A simple break the bricks with a paddle and ball style game. 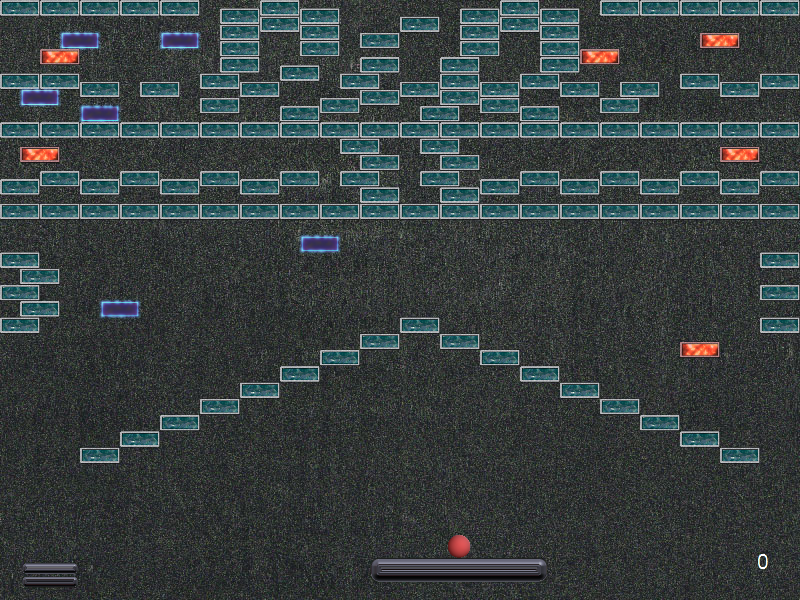 Every time you play a new procedural level is generated for you. 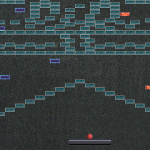 Teleporters will move your ball around the level; you’ll need to be quick to react. Try it on Normal, Hard, and Impossible!